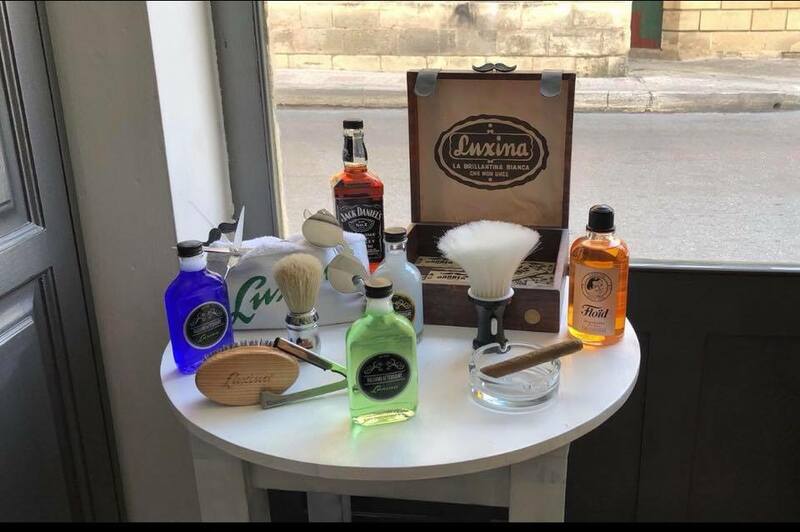 Are you in Gozo and need a good cut and shave? 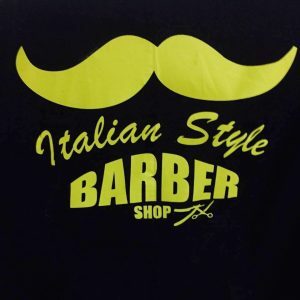 Come along to The Italian Style Barber Shop, no appointment needed! 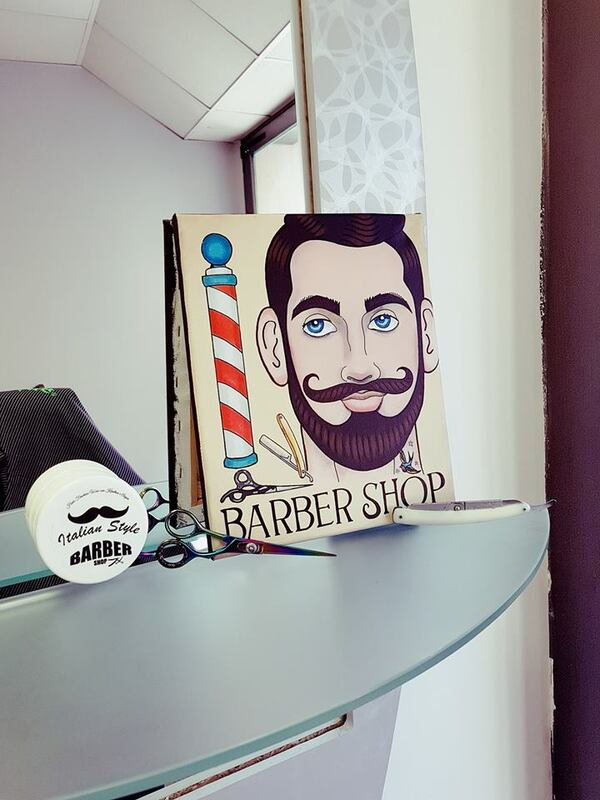 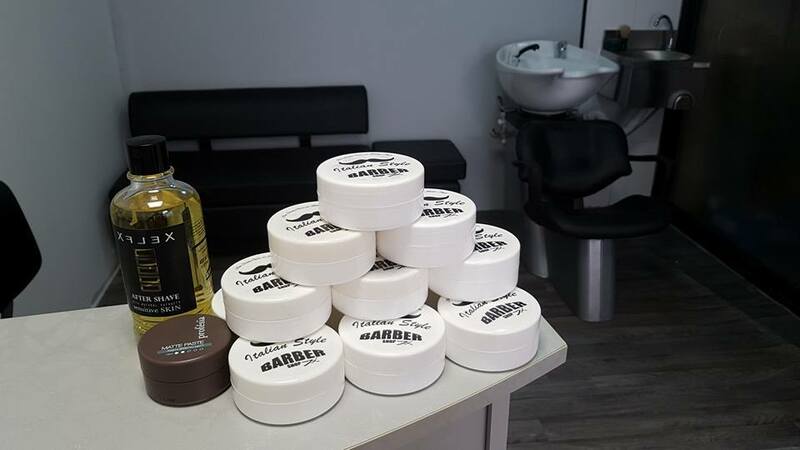 Centrally located in the capital city of Gozo, Victoria (in the area of Rabat), Italian Style Barber Shop is the man parlour for any age. 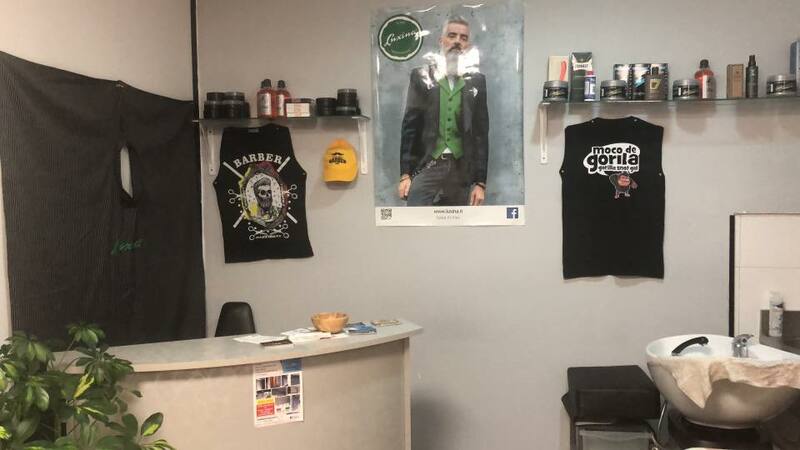 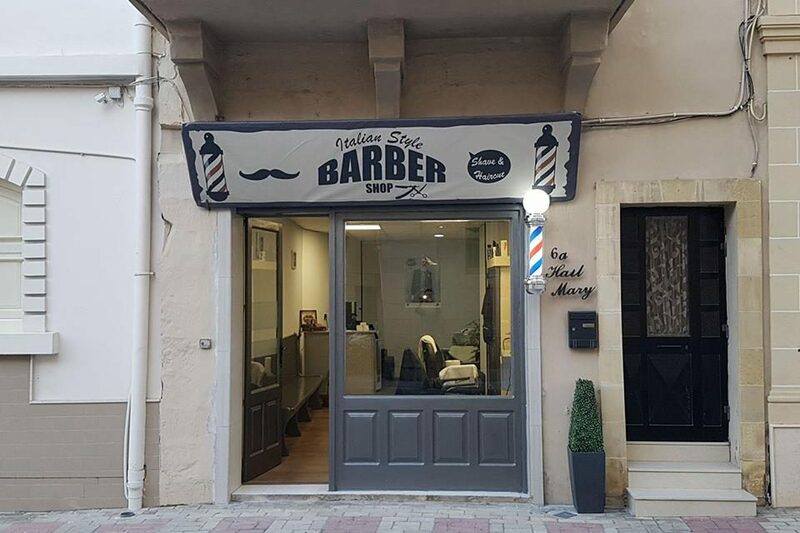 Italian Style Barber together with Matteo, the Italian Barber par excellence, having left his footprint (or handprint) in Malta with the Bugibba Barber Shop, has now opened on our Sister Island, where Gaetano is managing the shop with his talent and style! 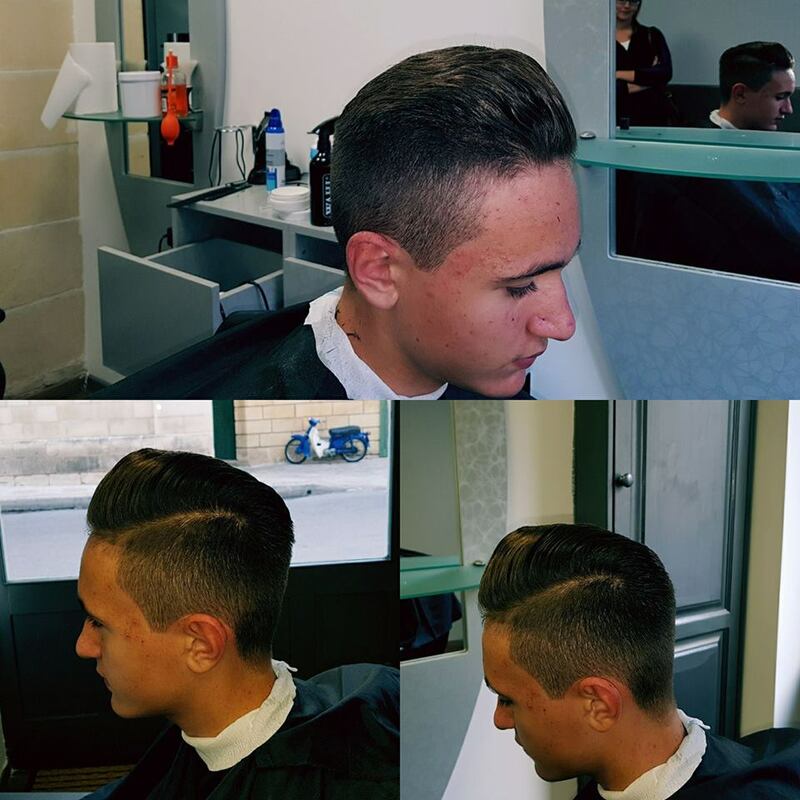 What makes The Italian Style Barber Shop in Malta and Gozo so popular, is the passion for their work! 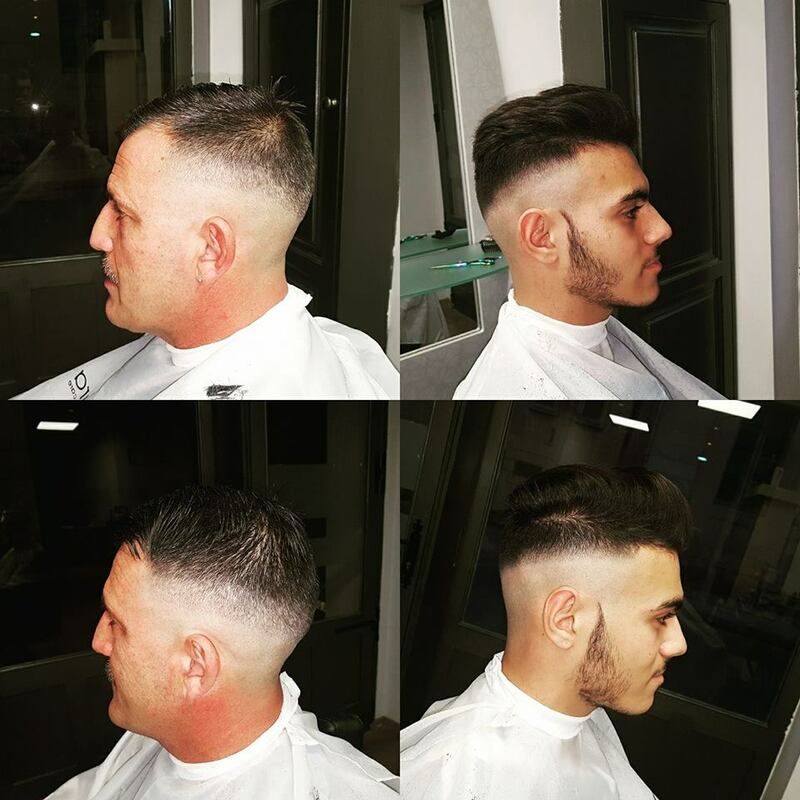 Both Gaetano and Matteo started their career at a very young age and Gaetano has actually followed Matteo’s school with determination and care, so that has picked up all the secrets of the Italian Barber. 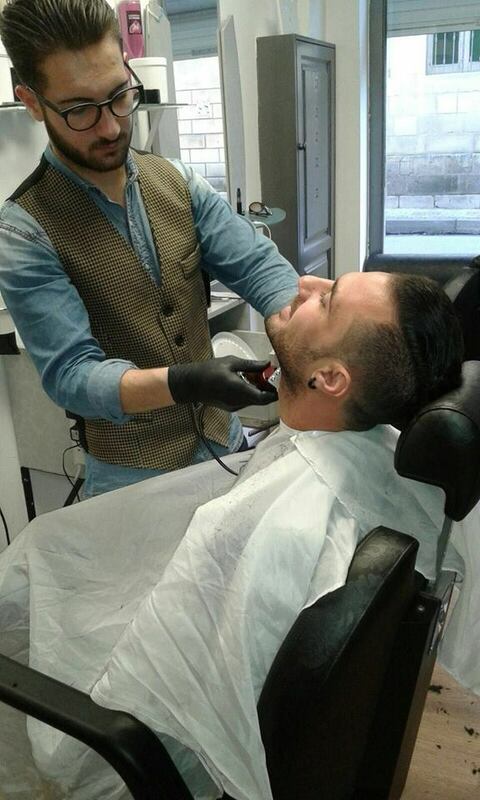 Dress, groom, style and shave as you prefere Gaetano will satisfy you even with artistic cuts. 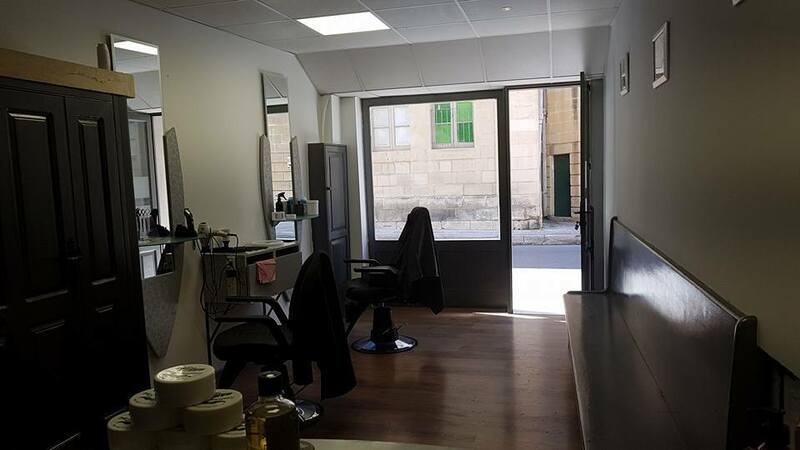 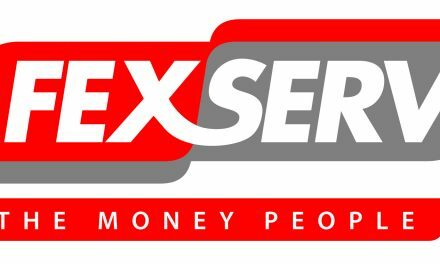 which provides only the best for its clients in a clean and friendly environment! 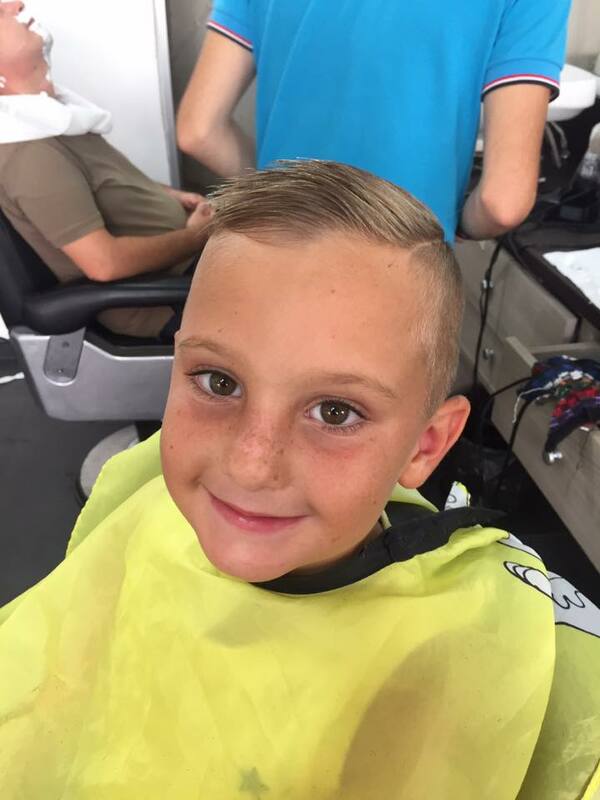 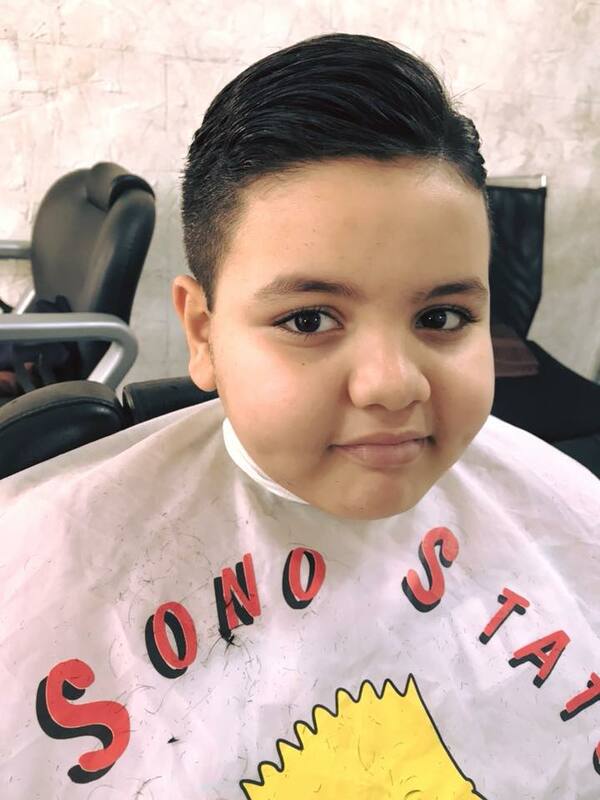 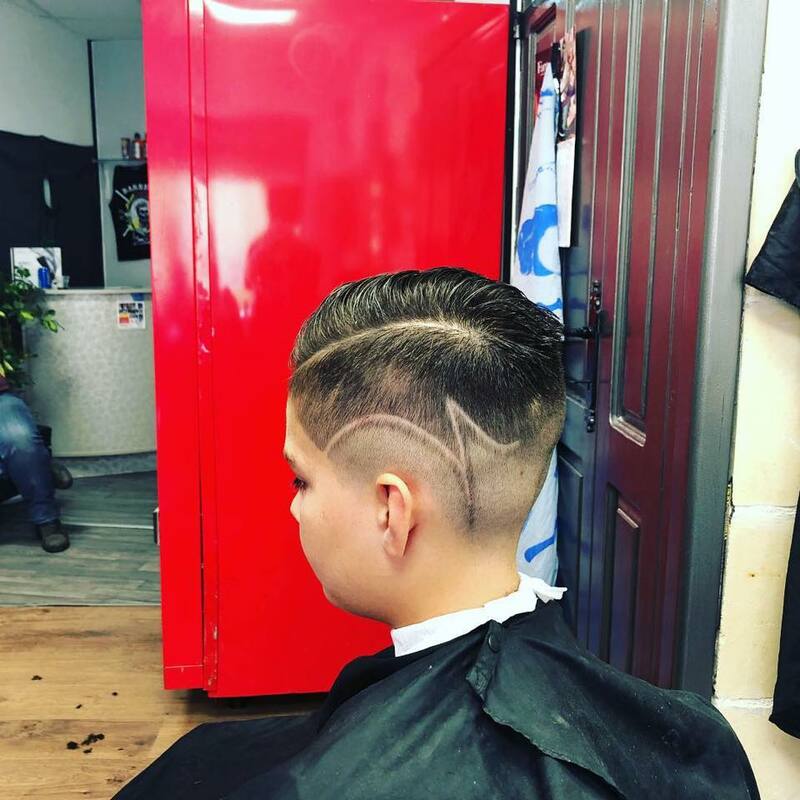 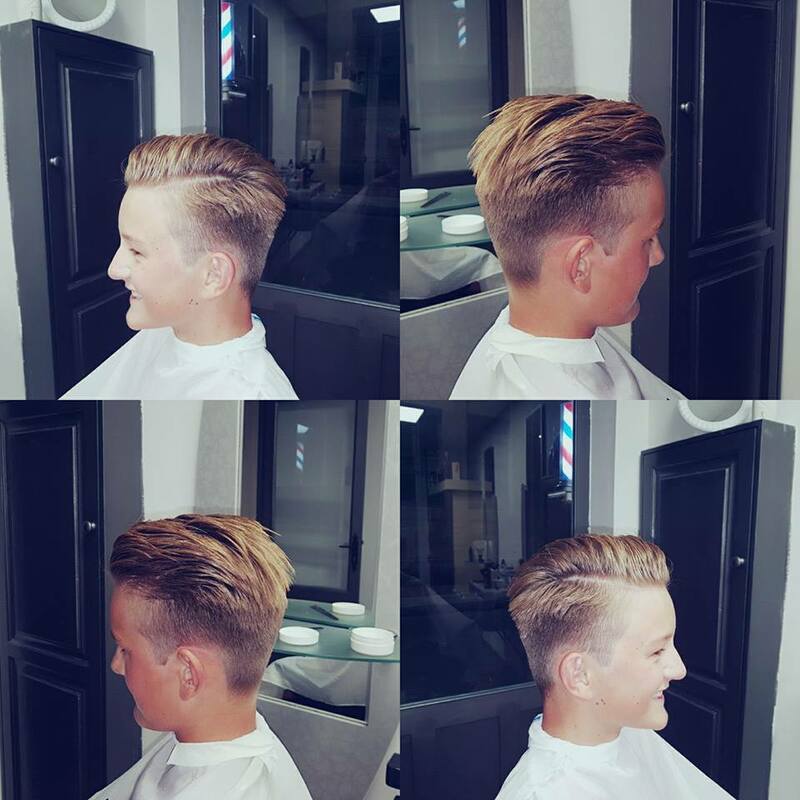 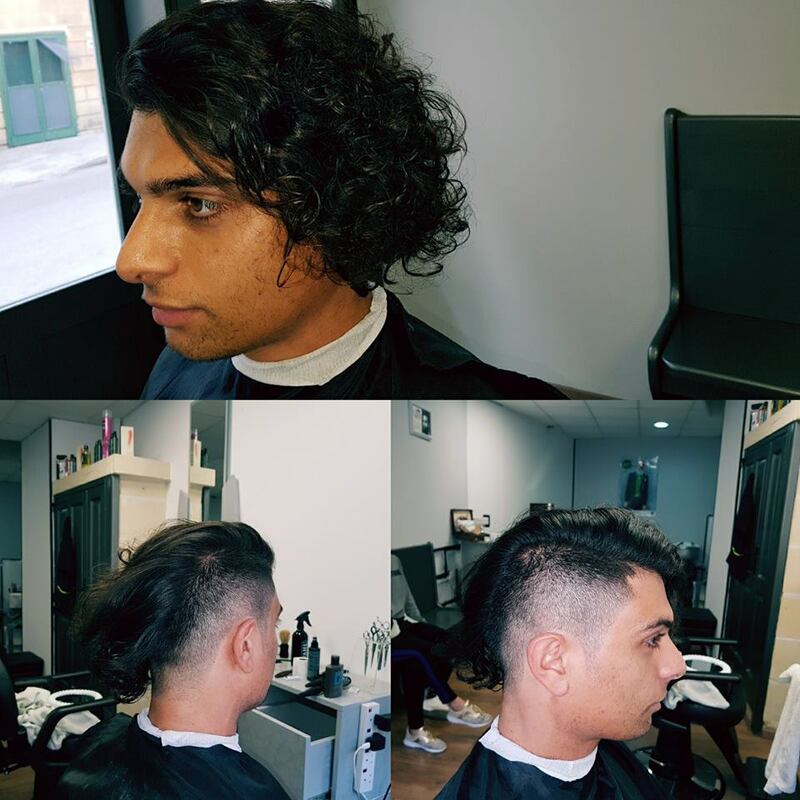 The youngest clients come to Gaetano wanting to look like their Dad or asking the more trendy cuts design, it’s no surprise on how much Gaetano enjoys the last ones… Time for fun!